March 31, 2019 – San Jose, California. 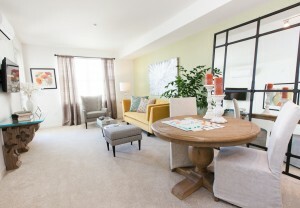 Key Housing Connections, the NorCal leader in locating hard-to-find corporate housing in San Jose and other major Northern California cities, is pleased to announce it is ‘going green’ by selecting the ‘Verdant’ as its April, 2019, designee in the NorCal region. Each month, Key Housing selects a winner for NorCal and SoCal to highlight hard-to-find housing opportunities for its customer base and blog readership. ‘Verdant,’ of course, comes from the Latin, ‘viridis,’ meaning green. The Verdant complex located at 3700 Casa Verde Street, San Jose, California, brings a bit of green to the San Jose landscape so that busy corporate travelers can find their home away from home. For these reasons, it has won the coveted NorCal award for April, 2019. Interested persons can learn more about the news at http://www.keyhousing.com/rightside.asp?action=form3&ID=899, where they can read about the Verdant complex and its amenities. 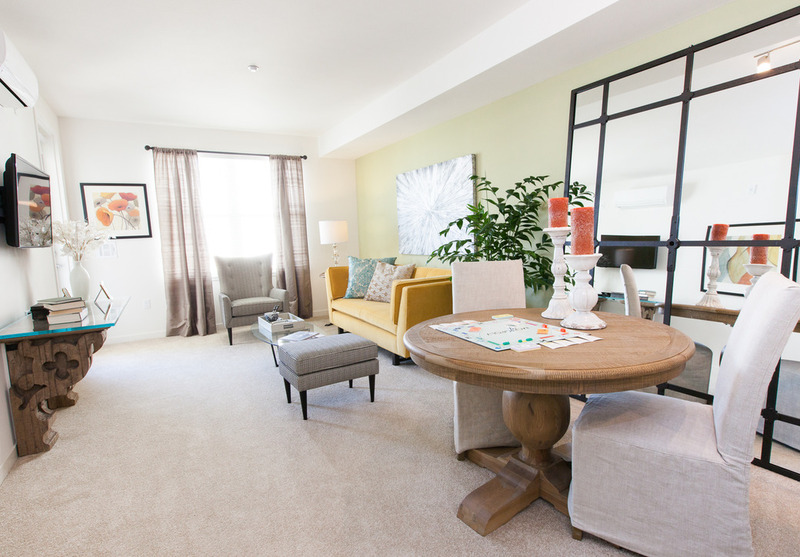 The community is walking distance to major employers such as Cisco, across from Baypointe VTA Station and a short jog to the miles-long Coyote Creek Trail. Right at home visitors will enjoy onsite retail and dining options at The Shops on Tasman featuring FAZ restaurant , First Tech Federal Credit Union and Capriotti’s Sandwich Shop. Persons who would like to browse all available San Jose corporate housing listings can also visit http://www.keyhousing.com/rightside.asp?location=San%20Jose or to browse blog posts on the topic, visit the company’s blog at http://blog.keyhousing.com/tag/san-jose/. Here is a background on this announcement. While San Jose is a huge city, with a population approaching one million, it is not without its green charm. Like most California cities, San Jose has preserved acres of grassland and trees and is adjacent to many wonderful parks. An example would be the San Jose Municipal Rosegarden (http://www.sanjoseca.gov/Facilities/Facility/Details/74), which by April will be in full bloom. Other parks in the city combine the beauty of the California landscape with urban living and the dynamic Silicon Valley economy. The problem, however, is that the land in California is subject to so many conflicting demands: housing, businesses, and green spaces for residents. The hilly landscape and nearby San Francisco Bay also hem in San Jose to the North, West, and East, exacerbating the housing shortage for this Silicon Valley gem. For these reasons, Key Housing has chosen to designate ‘Verdant’ as its NorCal winner for April, as this complex combines urban living, ease-of-access to businesses, and a green landscape that truly make it an emerald that is hard-to-find yet not-to-be-missed for any person looking for short term, corporate housing in San Jose, California.